He's a Pokemon Go playing, respiratory saving Bro. They like wearing kilts in dragon boats and dressing up guinea pigs in coats. They like eating at Claim Jumpers and cheering for the Green Bay Packers and they're totally not slackers. I can't wait for their Christmas wedding, and when they take me cosmic sledding. 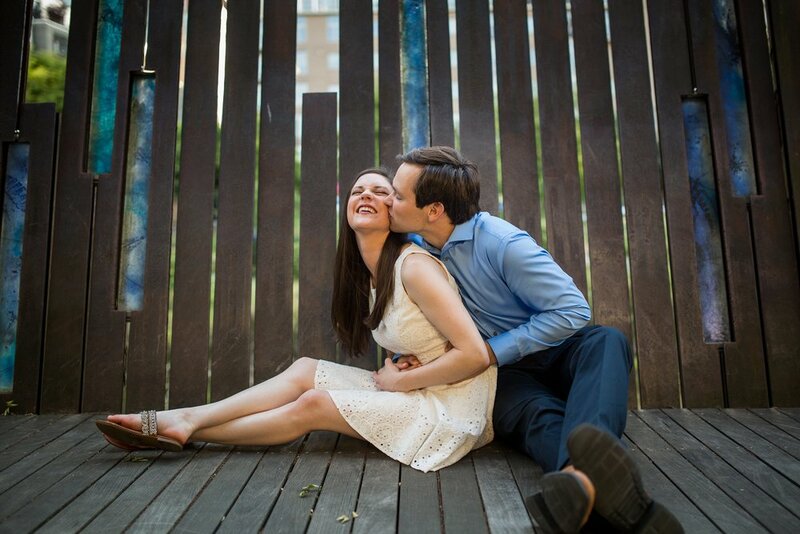 Alex and Lauren, you are the best, your engagement session put me to the test. Knee deep snow and waterfalls, two hour drives and poke-balls. It was all worth it, cause you guys picked the best photographer. Who can float on top of snow drifts and is also a killer photoshop-ographer. So you can look at your pictures and be forever smiling now.